Which New York city neighborhood is good to invest? Which New York city neighborhood is good to invest? Our buyers from aboard often asks us this good question. Many of our buyers from various countries of the world enjoy this great city and often when they come visit, they also like to “shop” Real Estate. One of the main reason is because Manhattan New York is a mature Real Estate city and savvy investors know that this is a secure market to diverse their Real Estate portfolio in. “Which New York city neighborhood is good to invest?”, there is not a simple one answer that works for everyone. Few aspects below will determine the answers for this question. 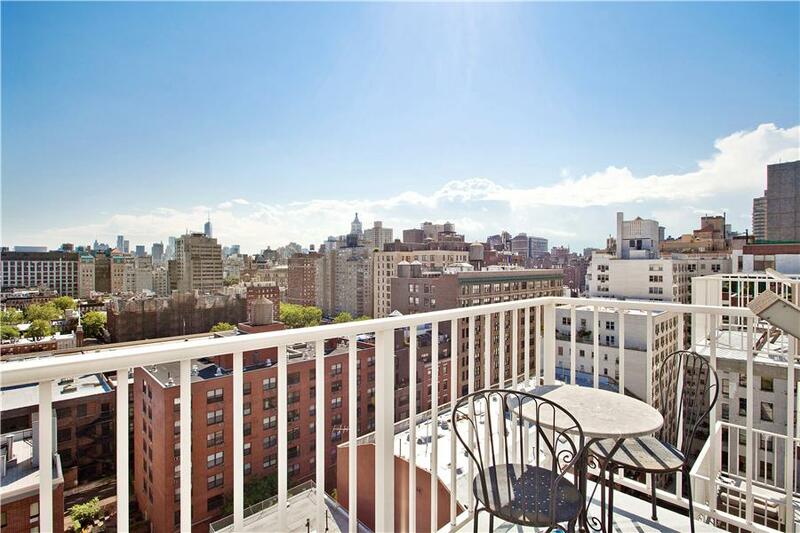 Lifestyle: Would you like to stay at this condo at all when you visit New York city? Or maybe to live there one day in the near future? Or this purchase is investment purpose? If you plan on living in the condo, then it is best to explore in neighborhoods that you like and socialize when you are in New York. Price Range: Do you have a budget or set aside particular amount of funds to invest? We have work with international foreign buyers that invested $3,500,000,000 USD sales price and rented the three bedroom condo for $17,500 USD per monthly rental. On the other end, we also worked with buyers that have spent $850,000 USD price range on a one bedroom condo and that can be rented anywhere from $3,575-$4,000 USD per month unfurnished depending building neighborhood and season of the year. Therefore, this really depending on price range then we can narrow down the neighborhood. Building amenities: International Buyers prefer to have five star services in the building or full service staff in the building. Do you prefer a condo with a pool? Or a condo with fitness center and spa? Or you do not have any preference? New York city Buildings with lots of amenities sometimes are newer buildings, these buildings are usually built after 1980s or some older building have added the amenities to suit residents interest. We specialize in working with foreign international buyers and buyers looking for condo investment in Manhattan New York, we have detailed discussion with our buyers first so we understand their needs in order to provide the best solution and recommendation to them. Naturally, the best neighborhood answer will vary depend on each buyers’ needs as each person is unique and different. Contact us by sending us an email, and we will reply to you promptly. Thank you.